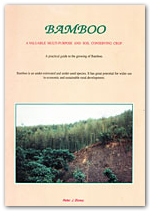 Books and booklets relating to soil and water conservation, soil improvement, bamboo cultivation, Durable Rural Development, and intermediate technology for developing countries, written by Peter J Storey. 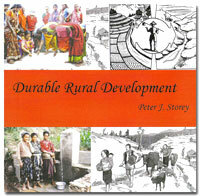 Free to download in PDF format. 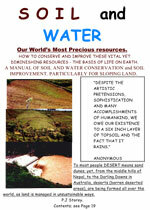 Soil and Water are The Worlds Most Important resources. 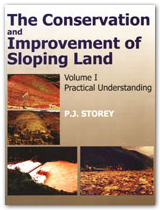 How to conserve and improve these vital yet diminishing resources which are the basis of life on earth? 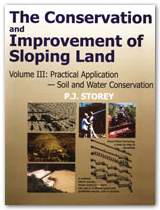 The book is a ‘How to do’ comprehensive book on how to improve soil fertility with what is available. 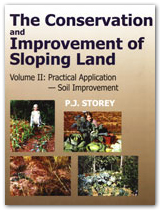 How to better understand soils and plants, and reverse the too common deterioration in fertility.